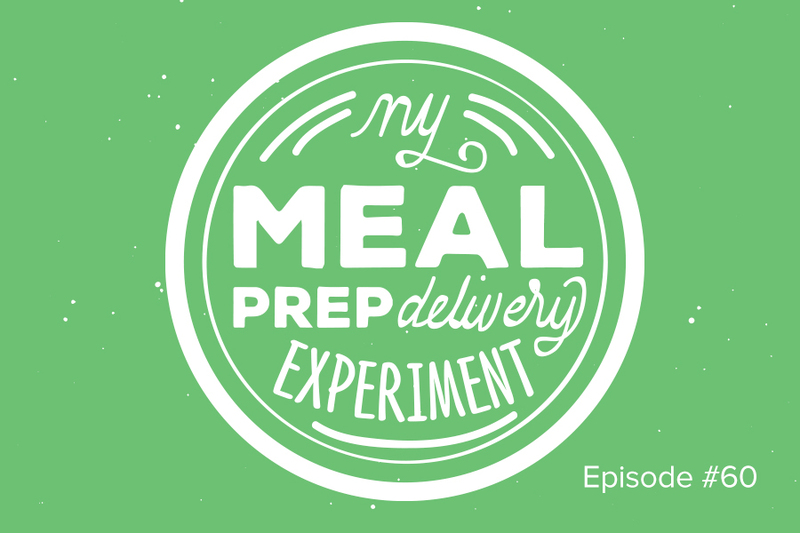 When one of my friends wouldn’t stop tagging me in meal prep pictures on Instagram, I thought it was interesting and decided to try a meal prep delivery experiment. Today I’m telling you about the results. What should I talk about next? Please let me know on Twitter or in the comments below.